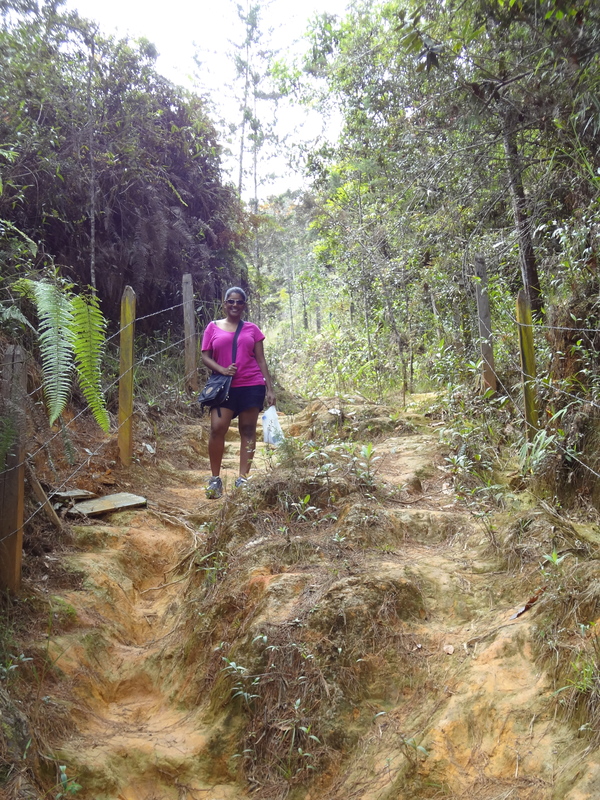 Parque Arvi is a nature reserve north of Medellin. What makes it truly unique is that it’s so easily accessible from downtown, and in a short time you’re transported from the city center to remote forests. To get there, you can take the Metro to Acevido, and transfer to the Metrocable up to Santo Domingo (all included in the same Metro fare). From there you transfer (literally across a walkway) to the next line of cable cars which take you all the way up to Arvi. 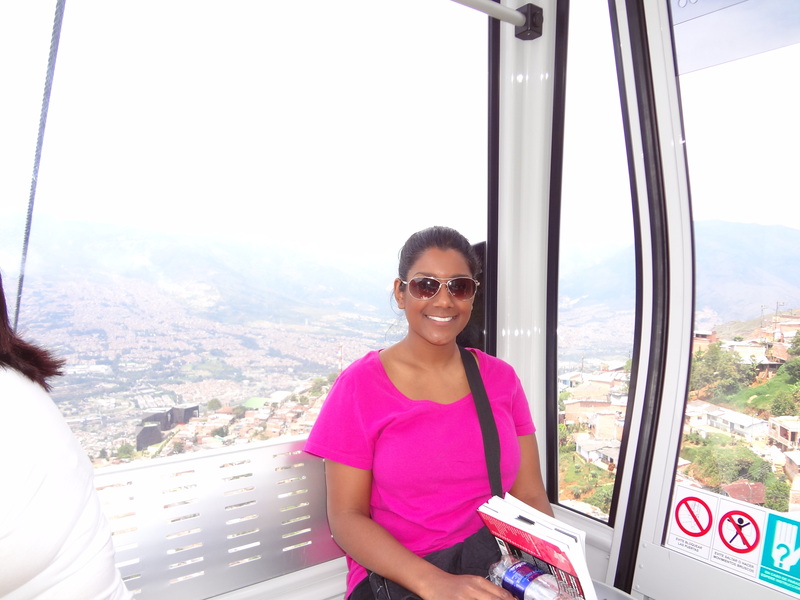 The cable cars provide an efficient means of transport for all the hill towns located north of Medellin. They also showcase an amazing view of the city below. It was really interesting to see how the climate changed in the span of a 30 minute (I think?) ride. The trees changed from tropical to the coniferous variety common in the northeast US. The temperature dropped as well! My friend B and I walked through the park and did a short trek through the forest. It was incredibly peaceful and serene. Probably the cleanest air I had breathed in a while! B saw a snake on the trail and stopped to take pictures, while I ran by as fast as I could and hoped it wouldn’t jump out at me! 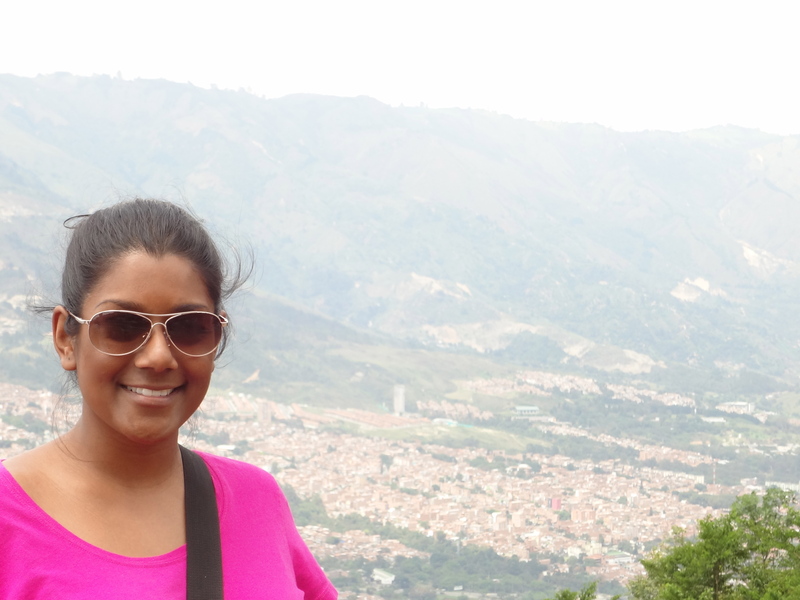 On the way down, we stopped in Santo Domingo. 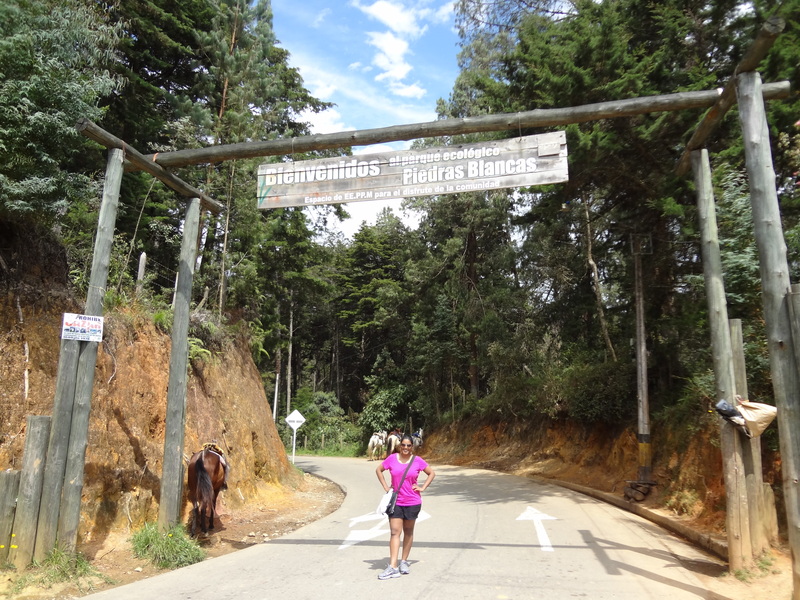 The towns along the cable car line seemed somewhat impoverished. Most of the homes had corrugated tin roofs and there were dirt paths winding up and down the mountain. However, they were beautiful in their own way, painted in vibrant colors and surrounded by tropical plants. 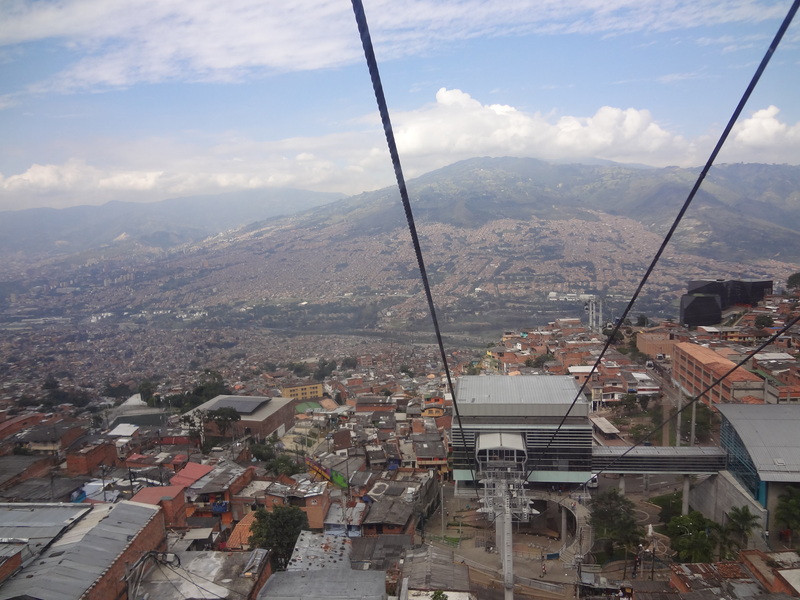 The cable cars were recently installed (2004, with the extended lines in 2009 and 2011), so perhaps this will enhance the economic opportunities for people in that area. We happened to be there around noon, so the streets were full of school children on their lunch breaks, buying snacks from all the local vendors. It was pretty cool to be there at that moment! Right next to the metro stop in Santo Domingo is a biblioteca with an expansive vista, from which you can see the whole city below. Spectacular views! Oddly enough, none of this (Arvi Park, the cable cars) were mentioned in Lonely Planet. It’s funny how much things change in a span of a few years, before the next edition is published. I’m glad that we talked to people in our hostel and found out about this cool side trip! WOW! Your trip looks amazing so far. It’s so cool to follow along with your posts! Also, it seems like you are going to travel the entire 6 months for like $300 dollars. That’s crazy! What about the crime situation? Do you feel comfortable or do you feel like you could be robbed or kidnapped at any minute? I can’t believe that you didn’t post pictures of the snakes and prostitutes! You’re disappointing your followers!! LOL! J/K – looks like you are having a incredible time! How is the food? Keep posting! Enjoy and be safe! Thanks Sam! I don’t know if I’ll make it the entire 6 months on $300 (pretty sure I’ve already spent more than that!! 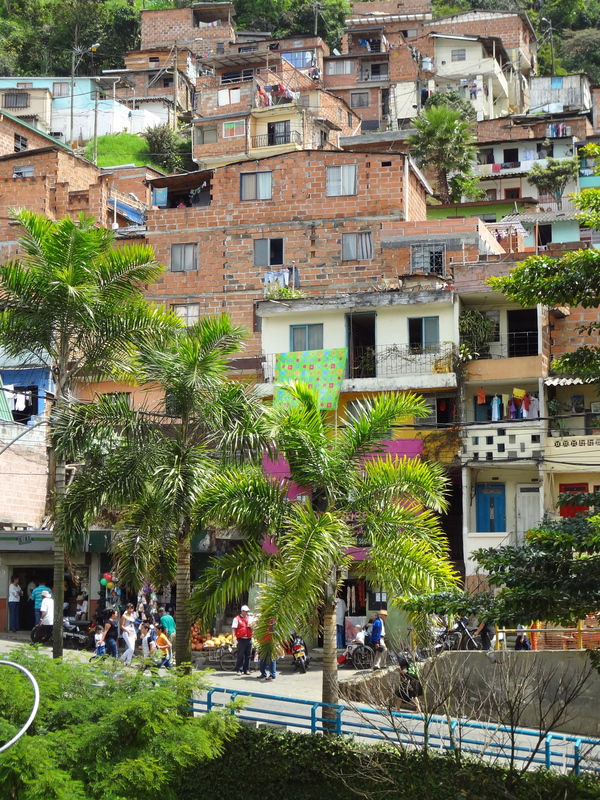 ), but yes, Colombia is definitely budget friendly. I don’t have crime statistics handy, but I have felt safe the entire time I’ve been here. 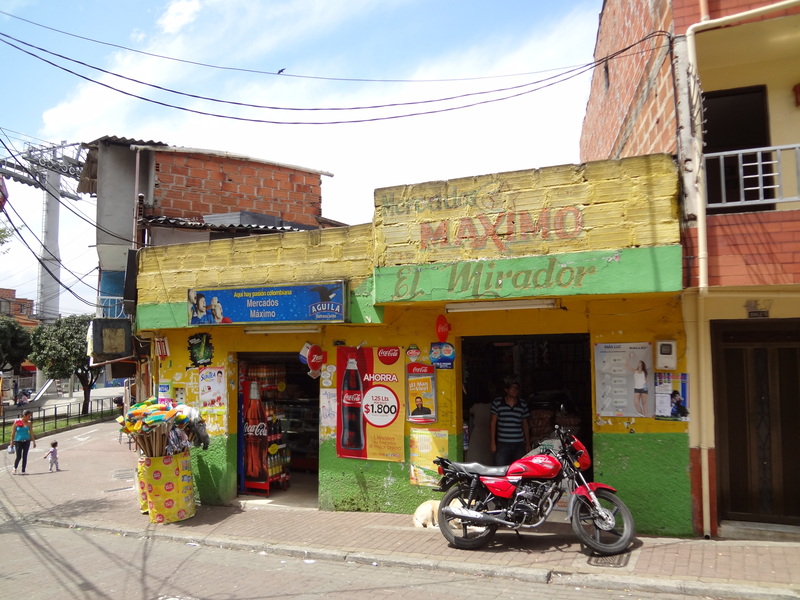 I was most nervous around that first hostel in Bogota (at 11:30 at night), but otherwise, I’ve felt very comfortable here, even walking around by myself at all hours. Food is DELICIOUS! I guess I’ll have to do a post on that sometime!